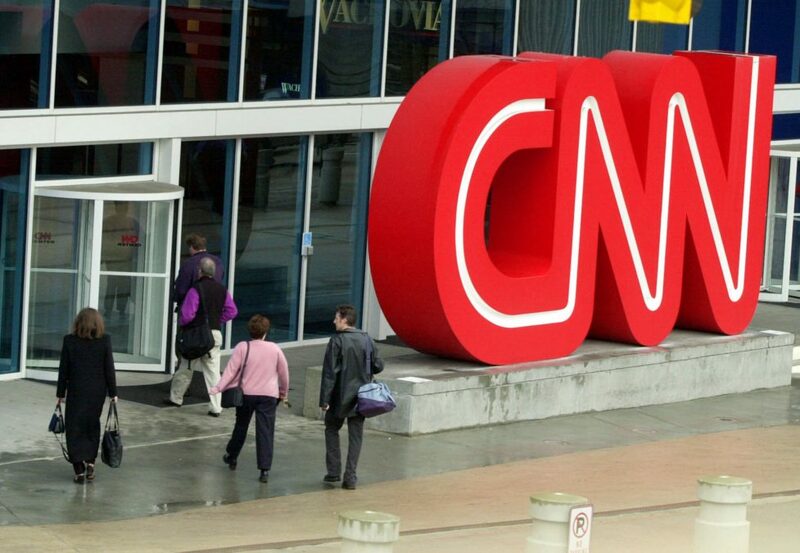 Police say a Michigan man called and threatened CNN 22 times, using racial slurs and calling the network "fake news." We saw two car-ramming attacks in the U.S. last year – one from an Islamic terrorist and another from a white supremacist in Charlottesville – and the number of deaths attributed to white supremacists increased substantially. The bottom line is we cannot ignore one form of extremism over another. We must tackle them all.